...and I was not disappointed. 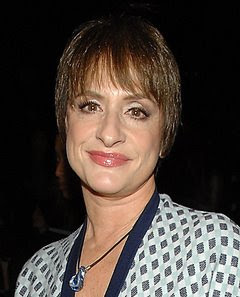 I remember some years back watching Patti LuPone on Television, singing Don't Cry For Me Argentina. I think it was an awards ceremony show...maybe not. But I distinctly remember what she was wearing: A white, one shoulder dress and she had a large white flower in her hair. I also remember sitting there in front of the TV crying as she sang that song...and so it was last Wednesday evening as I sat there in Hamer Hall and cried as she sang the song that I will forever associate with her. 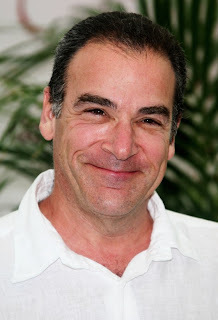 She is brilliant... and so is Mr Patinkin. A great voice and a great presence on stage.